As someone who's been building and working on websites for more than a decade, I continue to focus on the basics. 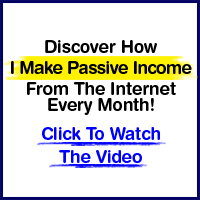 In fact, what I consider the basics are still not being used by a large majority of webmaster or individuals who are running online businesses. 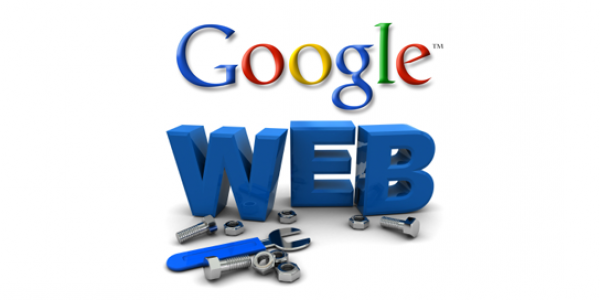 Google Webmaster Tools doesn't cost anything yet provides the most valuable information that anyone could ever want to their website or blog. I recently accessed my account to find a number of messages from Google that indicated various aspects of my web pages that needed to be addressed. In fact, this weekend I spent a number of hours implementing changes on my site based on the recommendations included in Google Webmaster Tools. So much so that my fingers hurt! However, I know without doubt that implementing changes to resolve so called "errors" will give me lots of points towards optimization the next time that Google crawls my site. Although many website owners understand the value of implementing or updating their site based on Google recommendations, it never ceases to amaze me how many don't make the necessary changes to improve their rankings. Since the Penguin update and even the previous update (Panda), responding to Google's algorithmic changes only continue to grow in importance. Using the tools provided by Google is a great starting place. I'm going to assume that after reading this post you're going to verify your site and review the analysis via Google Webmaster Tools. Once you do so and make the necessary changes to your site - this could take a number of days, give Google the chance to crawl your site again and update your stats. Fix any remaining errors and build from there. Google Webmaster Tools isn't the only game in town. Once you've made all of the necessary changes, I recommend that you focus on W3C errors and speeding up your website - two essential optimization factors. Once you've fixed all of the on-page factors, it's time to start your link building campaign. The concept of link building requires a completely separate post. However, I will mention that link building must be done steadily over time and you should focus on quantity over quality. Since the Penguin update it really is important to focus on your anchor text profile and link sources. 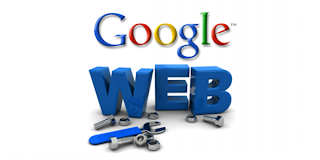 If you haven't accessed Google Webmaster Tools, I encourage you to do so now. For those who already have an account, check it frequently to see how Google is viewing your website. Mike - this is great as I had not checked in on Webmaster tools in awhile. I'd be curious to hear your thoughts on link building given the Pengiun update. This is nice post. Nice information for those who building and working on websites for more than a decade,here is basic thing clear very easily. Nice guidance in this blog. I really like this information. Thanks for sharing this information.